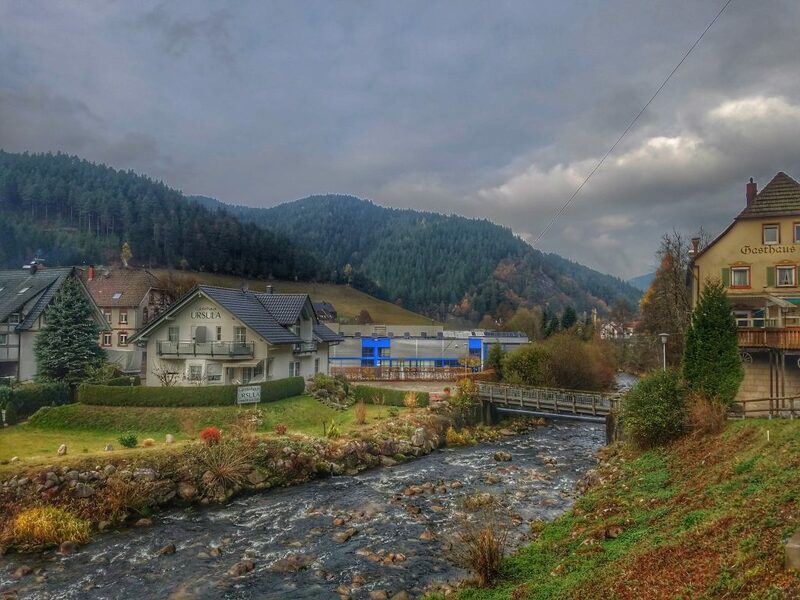 I love all things, Black Forest! 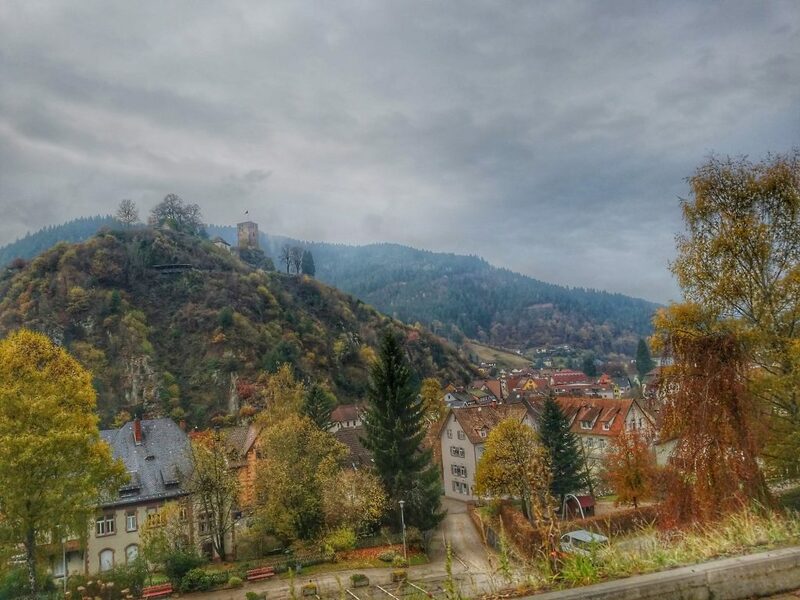 Last year we visited the Black Forest in Germany and I absolutely loved it! I have to admit I loved it so much I brought a cuckoo clock home with me. Every hour when it goes off I can’t help but smile. I am super excited to share this list of delicious Black Forest Recipes. 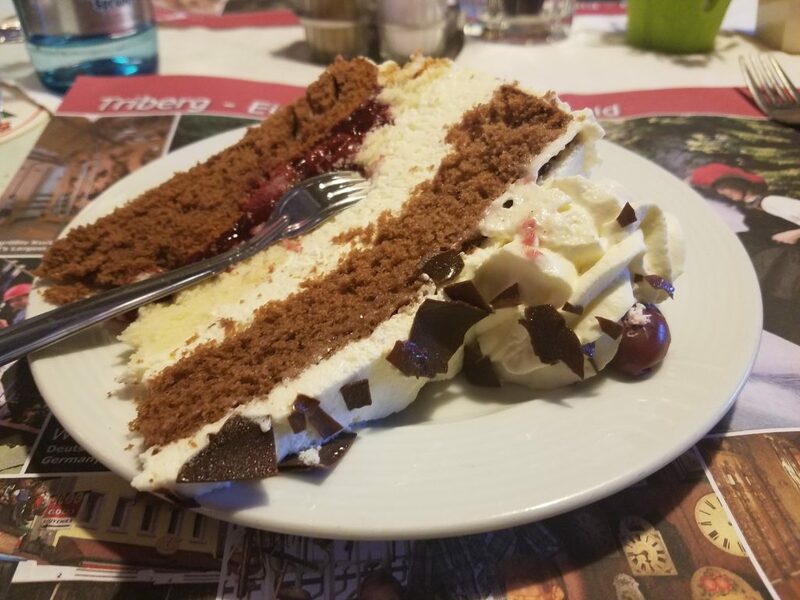 We had Black Forest Cake during our visit to Germany and it was soooooooo good! I could have easily indulged in way to many pieces of the cake. This is the Black Forest Cake that we indulged in that truly made me fall in love with all things the Black Forest. 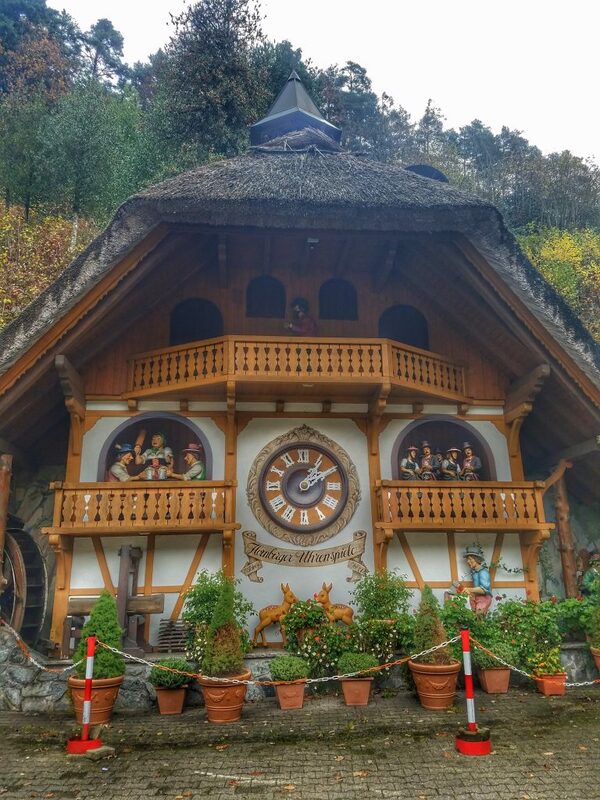 Can we talk about how cool this giant Cuckoo Clock is! This is at the store where I bought my cuckoo clock. Sadly it was turned off for the winter while we were there which I think is the perfect reason to go back to Germany. 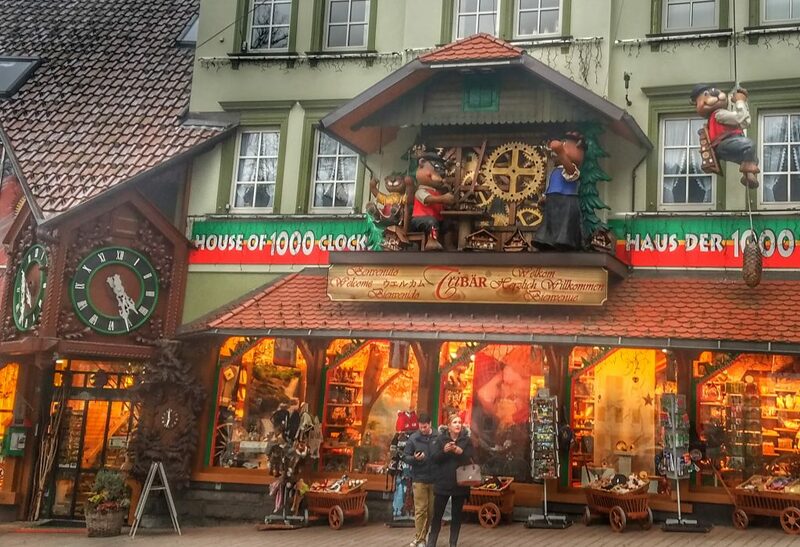 They even had a giant bear cuckoo clock in the center of town. It was so much fun to watch in action. While I haven’t made a Black Forest Cake yet for the site because I am afraid I will eat the entire thing I do have a ton of other recipes on the site! Thanks for including my Black Forest Overnight Oats!